Does a picture paint a thousand words? 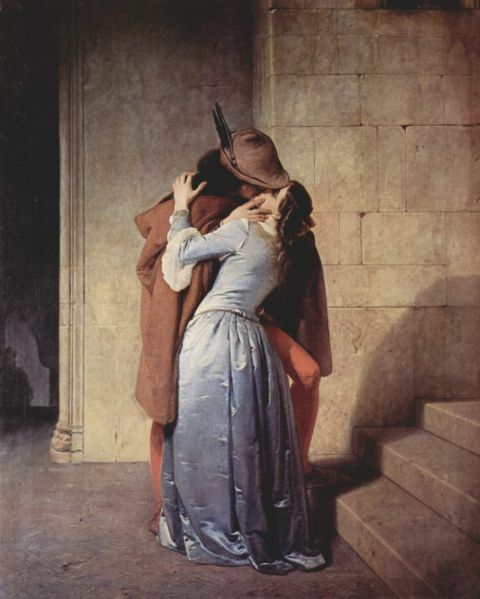 Recently I blogged about some of my favourite romantic novels (last part was here) and today I thought I’d share a list of my favourite romantic works of art. 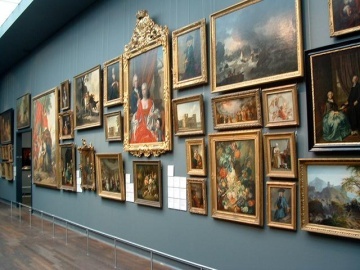 And which do you think have the greatest emotional impact – the paintings or the novels? Can art really speak louder than words? I’d started thinking about romance and emotion in art whilst working on the draft of a romantic novel. I wanted to create a scene in which the heroine expresses her growing feelings for the hero through the paintings she chooses for him. It’s my personal opinion that a great work of art can convey much more emotionally than a great piece of writing – although perhaps I’m just in awe of great artists, since I’m so singularly useless myself with a paintbrush. If I pick up a book and start to read, eventually I find myself trying to work out how the author has created a certain mood or effect. On the other hand, when I look at a work of art, I’m like the proverbial blank canvas – I literally have no idea how that work of art has been created and so I’m forced to let the emotion in the painting speak for itself, without being side-tracked by analysing it. If you can recommend any piece of romantic writing that has the same stunning, sensuous and emotional impact of the pieces of art I’ve chosen below, please let me know in the comments. I’d love to hear your opinion. You may think Rodin’s The Kiss an obvious choice for a romantic line-up, but I’ve been lucky enough to see this sculpture in real life. My written description would nowhere near do it justice, so I’ll just say if you get the opportunity, please go and see it for yourself. That cold marble actually appears warm as real flesh. 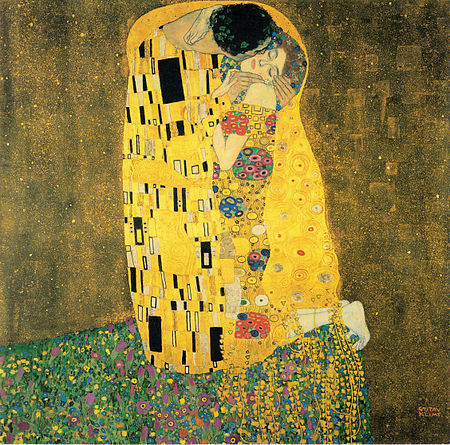 And now my final choice, and on pretty much everyone else’s list of top romantic paintings, is another The Kiss – this time Gustav Klimt’s. This painting is in a gallery in Vienna. I’ve never seen it, but in real life it must be mind-blowing. In the romance novel I’m working on I try to give a description of the two figures in this painting, but each time I give up in disgust at my lack of skill. 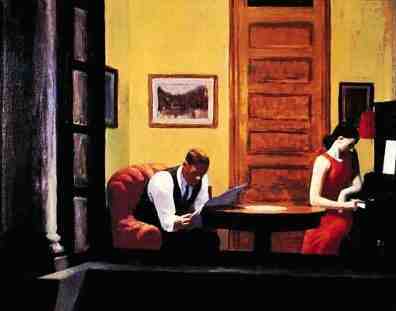 I would love to read a novel that’s as sensuous as this painting. So, art or literature? Which do you think has the greater emotional impact? If you disagree with my thoughts, or if you have any personal favourite romantic works you think I’d enjoy seeing, please let me know! I love to hear from people. Next Post First love – which book got you hooked on reading? For me, they both have a strong emotional impact and it would be difficult to rank it. We take our four-year-old twins to the art museum frequently, and we have just started to notice a deepening appreciation for visual art. 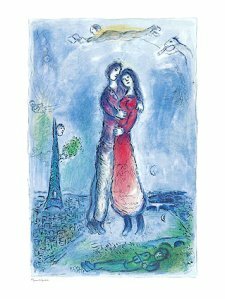 They used to think the paintings (their favorites are the impressionists, particulary Pissarro) were pretty pictures, but now they talk about how the works make them feel and the ways they imagine themselves interacting with what the painting depicts. It’s fasincating to watch the development of their emotional connection with art. It’s great that you take your children to galleries. You’re right, children have their own emotional connection with art, sometimes in a surprisingly different way to ours. My parents weren’t interested in art and I’m ashamed to say I never visited a gallery until my twenties. Now I’m hooked – but sometimes I do wonder if my appreciation is a little naive. I would love to have a deeper understanding and it’s great that you’re enriching your children’s lives in this way. A excellent romance author who brings much sensuality and longing to her books is LISA KLEYPAS. She is one of my all time favorites. I like her historical better than her contemporary. My favorite is: Where Dreams Begin. This book actually made me cry in the end. Beautiful tale. Tamara, thanks so much for your recommendation. 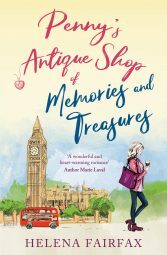 You are the second person to recommend this author – I can’t believe I’ve never read her! She’s definitely on my to read list now, and on your recommendation I’ll start with When Dreams Begin. I honestly can’t wait! I’ll let you know what I think. Thanks again! No problem! I am a huge romance novel fan. I think many people equate LK to Julie Garwood (her historical books). 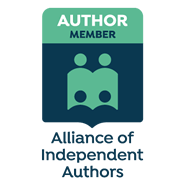 Have you written a book yet? If not, let me know when you do, and I will check it out. I have 4 kiddos and a job that annoys me – so books are my very necessary escape some days…LOL. Hi Tamara, THanks for your recommendation. I’ve just finished Secrets of a SUmmer Night by LK and really enjoyed it. I get what you mean about her heroes! Have ordered Where Dreams Begin from Amazon. Looking forward! ohhh – That is a good one! There are only 1 or 2 of her historical books that I wasn’t crazy about. Other than that – they are all winners. I have not gotten into her contemporary book yet. Have you tried Julia Quinn? She’s another popular author. I’ve been reading more paranormal stuff lately (I’ve jumped on the bandwagon…lol), but it is always nice to pick up a sweet historical every now and then. 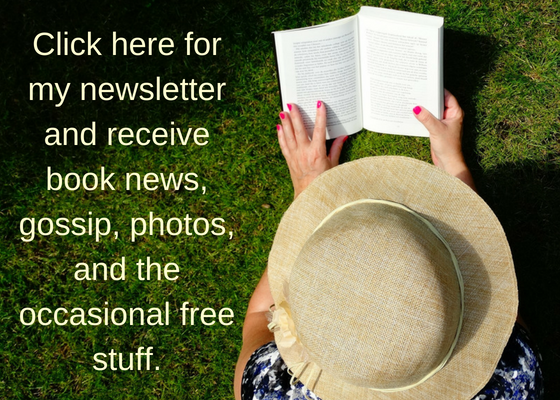 I’ll keep up with your blog to keep an eye out on your books as well. At some point next year, i would like to open an online bookstore. I’ll remember your name, ma’am! Take Care. Thanks Tamara. And an online bookstore – that’s exciting! Then hopefully next year will be a good year for both of us, as my book The Silk Romance comes out in 2013 also. Fingers crossed and good luck with your enterprise. Thanks again for your recommendations, I’ll look out for Julia Quinn next!